North Dakota Governor Doug Burgum sets the stage for our conversations on innovative education in North Dakota. Hear why he’s so passionate about education, his family connection to public schools and his thoughts on SB 2186. 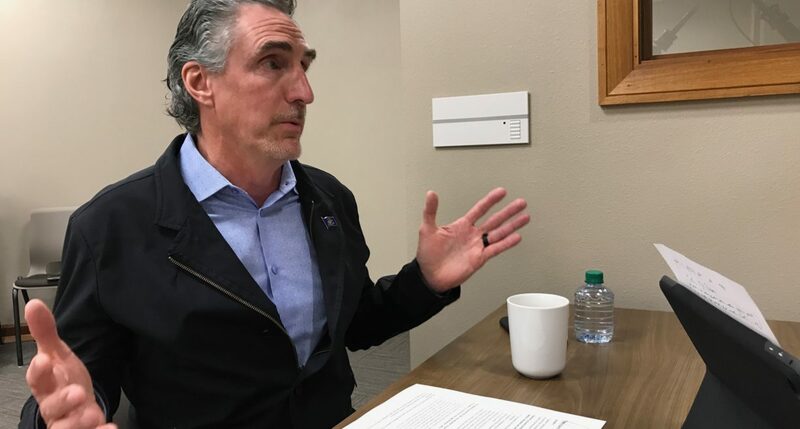 Governor Burgum also gives his viewpoints on why he thinks North Dakota is positioned to succeed moving forward and what gives him the confidence to believe North Dakota schools can be the best in the world.